If you are searching for a dentist in Glasgow, then look no further than Clyde Dental Baillieston; a dental practice that can provide you with excellent dentistry and a wide range of treatments. Our team at Clyde Dental Baillieston carry out general and cosmetic dentistry including crowns, veneers, bridges, teeth whitening and hygiene services. We understand that dental appointments can be a stressful experience for many people and we will always work with you to help you overcome any nerves or anxieties about visiting us. Young children will either find their trip exciting or worrying, however, our team are all very experienced in helping them acclimatise to the dental practice, making their trip enjoyable and welcoming. Whatever your age, please tell us about any concerns you have so that we can accommodate your needs. We offer both private and NHS dental care in Glasgow and are pleased to be able to accept new NHS patients. To join us as a new patient, simply call 0141 773 1304 where a member of our friendly team will only be too pleased to help. 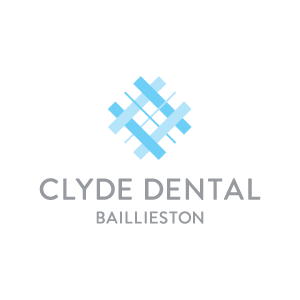 The highly experienced team at Clyde Dental Baillieston are able to give you full guidance on the services available to you, to give you that dream smile you have always desired. The latest technology is used throughout the practice to give our clinicians the best achievable results and you, the patient, the most comfortable experience. 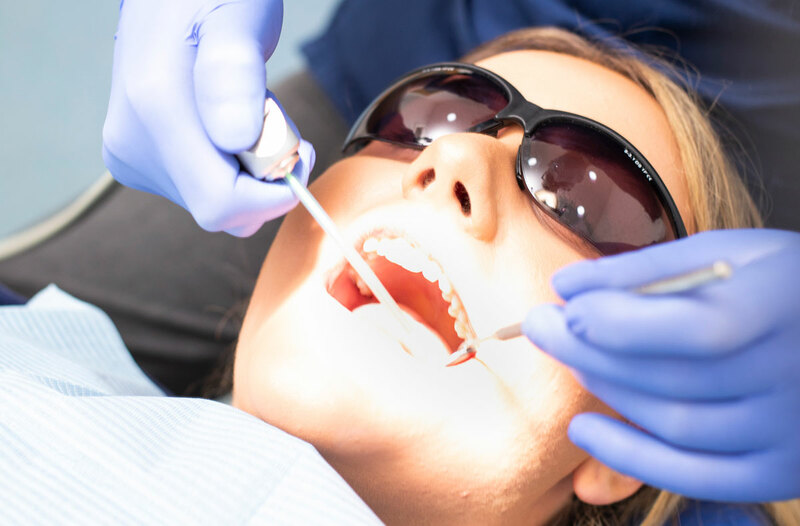 Cleanliness and compliance is something that we take very seriously, we make sure that the team are fully aware of any changes in legislation and implement the latest policies and most advanced techniques within dentistry. David has experience working in busy mixed Private & NHS practcies. He loves helping patients achieve confidence by improving their oral health and apperance of their teeth. David enjoys using a variety of treatments including cosmetic teeth straightening, crowns, veneers, and teeth whitening. In his spare time, David enjoys music, cooking and walking his dog Ringo. Heather started training to become a Dental Nurse in June 2015 and qualified in January 2017. Heather enjoys the differenct challenges she faces everyday and the fact that no two days are ever the same. Outside of work, Heather enjoys going to dancing and spending time with her family and friends. Amy started training in 2017 and is currently working to achieve her SQA level 3 in Dental Nursing. At Clyde Munro, we understand that private dentistry is an investment – one that we endeavour to make possible for everyone. We keep our treatment prices fair and reasonable so that all our patients can access not just the treatments they need, but the treatments they want. NHS dental examinations in Scotland are free of charge for everyone (though we may charge for failed appointments if no advance notice is given). Following your examination, you will be advised of any treatment required and the likely cost, unless you are eligible for free NHS dentistry. We accept NHS patients if they are exempt from paying under the terms of the NHS, otherwise patients may pay as they go or join our dental plan. Here at Clyde Munro, we have developed a Whitening and Hygiene Plan to not only give you the beautiful white smile you want, but also help you to easily maintain it. Our plan ensures your whitening and hygiene needs are covered, whilst allowing you to spread the cost through a convenient pay-monthly plan. By partnering with Finance 4 Patients, Clyde Munro is able to offer our patients a simple and affordable way to spread the cost of your dental treatment with a low-interest loan. Simply use our calculator to work out an affordable monthly payment or ask at reception for a loan application. Located on Main Street, Baillieston, we are easily accessible for all modes of transport minutes from the M8. There is ample on-street and multi-storey parking nearby if you come to us by car. We are also easily accessible by the following bus routes: 38A, 308, 381, 213, 325, 310, and SimpliCITY 38.